The steel must be part of your arm. Can you drop part of your arm? There is only one God, and his name is Death. And there is only one thing we say to Death: Not Today! Boy? Girl? You are a sword, that is all. All men are made of water. If you pierce them, the water leaks out and they die. 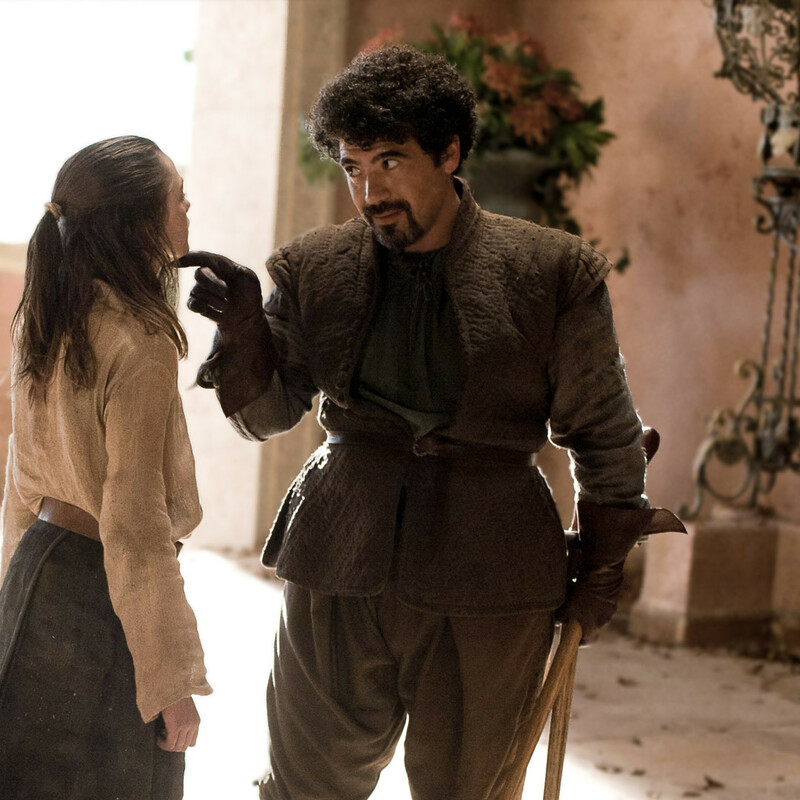 I am Syrio Forel. And you will be speaking to me with more respect.